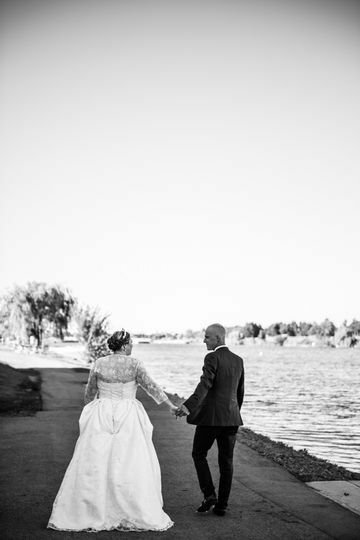 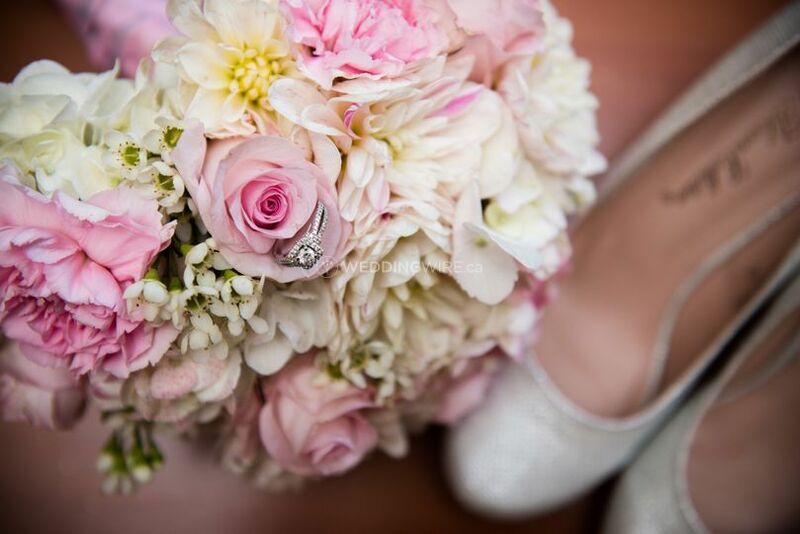 Janine Van Oostrom Photography ARE YOU A VENDOR? 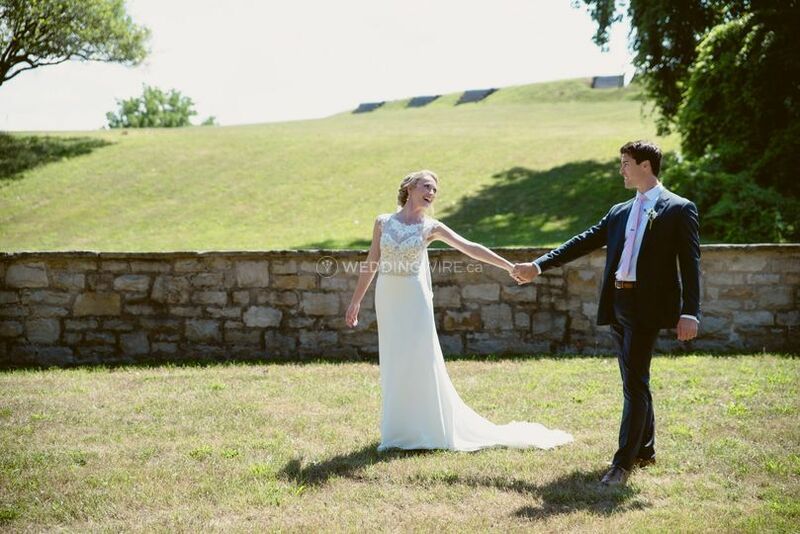 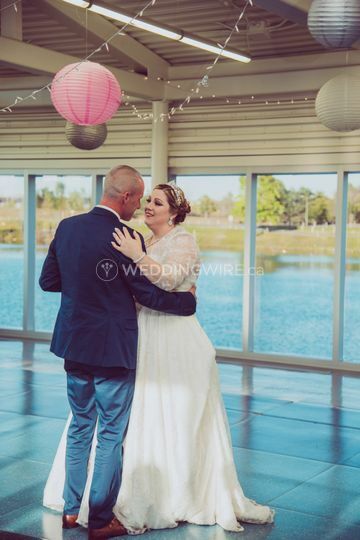 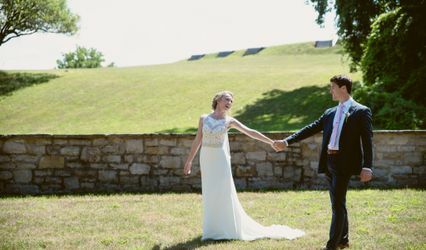 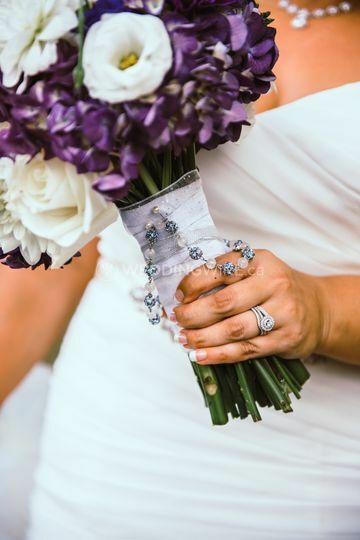 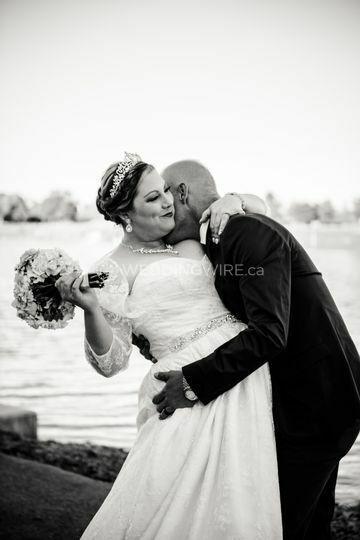 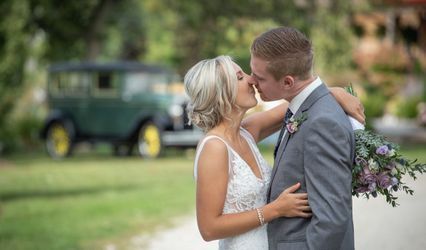 Located in Fenwick, Ontario, Janine Van Oostrom Photography us a company that specializes in wedding and event photography for newly engaged couples getting ready to walk down the aisle. 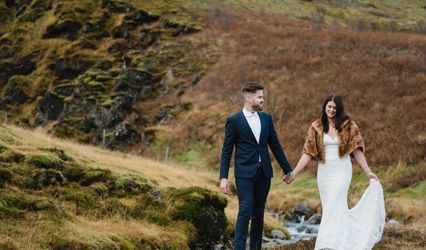 Owner/Photographer/Videographer Janine Van Oostrom shoots in photojournalistic and portraiture styles of photography which will tell the story of your big day.